The packet’s here! The packet’s here! I received official word from Sterling North Book and Film Festival officials today on the speaking schedule for this year’s event, which will be Sept. 27 from 9 a.m. to 5 p.m. at Edgerton (Wis.) High School. 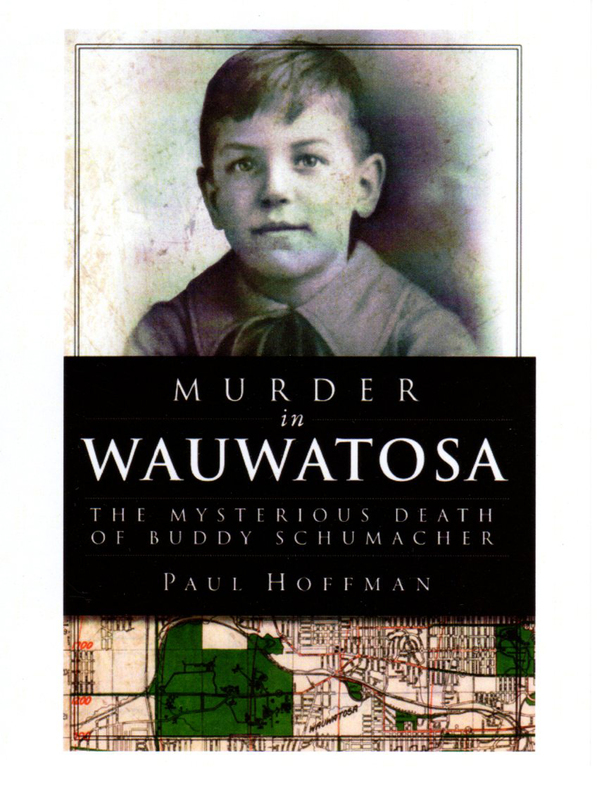 The book is the true story of a family and community coping with the 1925 disappearance of an 8-year-old boy in suburban Milwaukee. 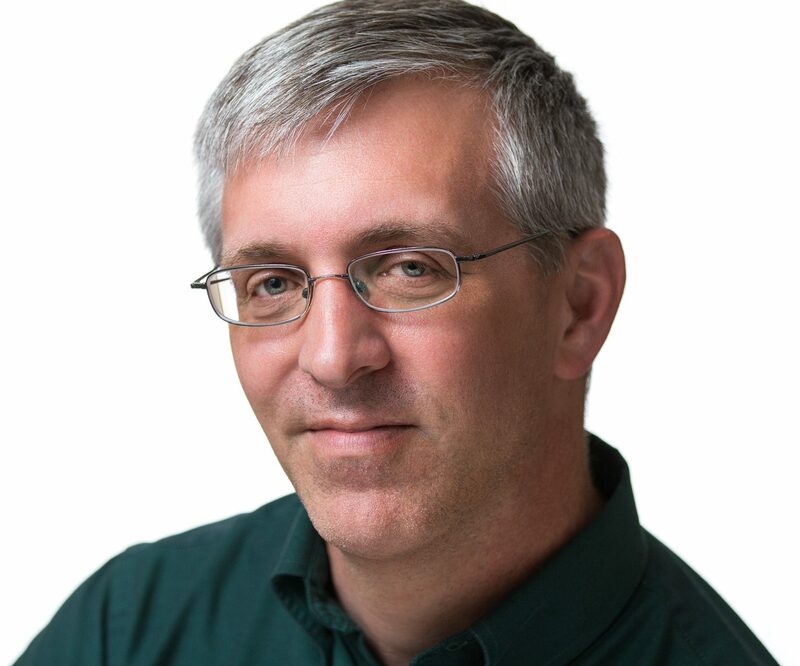 The 9th Annual Sterling North Book and Film Festival features renowned authors, the Wisconsin Poet Laureate and other nationally recognized poets and film and TV presenters. The festival is FREE and open to the public. In addition to my presentations, I’ll be in the gymnasium during the rest of the day to chat, sign books and whatnot. Click here for a list of all the presenters and their bios. Check out the Sterling North website for more information on the event, as well as on Sterling North, for whom the event is titled.